In 1960 Nunzio Sulfaro arrived in Melbourne aboard the ‘Roma’ as a ‘sponsored migrant’. Initially working for a well known Australian company, Nunzio was a highly skilled, highly regarded, formally trained Upholsterer who specialised in the crafting and construction of hand made fine furniture. A true Artisan, he longed to create his own furniture in the traditional European style he had been trained in. His time came, starting from humble beginnings. First he started to make chairs in a spare room at his brother’s house in Brunswick. Soon he moved to his own factory in North Coburg. His new wife Francesca started to work with him as a seamstress, as well as a mother to their two children. This was a very determined family and over the years their business went from strength to strength, based on the impeccable quality, design and finish of the furniture they and their team now built under Nunzio’s guidance. At one stage the business produced up to 100 sofas a month. But it was always that focus on quality, on the craftsmanship, continuing the traditions of his youth that had driven Nunzio. 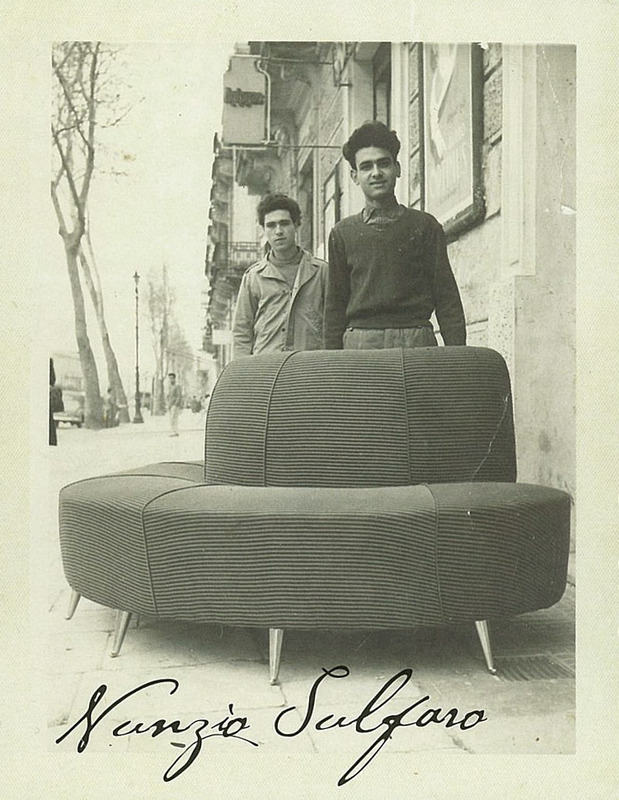 Today Sulfaro furniture and its factory and showrooms in Mitcham are a testament to his vision. His son Santo carries on that same tradition of quality, craftsmanship and true European finishing with unrelenting attention to detail. To hand build furniture takes time, requires real expertise and finesse. Sulfaro Furniture looks luxurious and is built to last. But most importantly it is built with real passion, love and care by a family that care. It’s just the Sulfaro way. Sulfaro – real comfort, handcrafted and finishing that stands the test of time.